Club Lotus Portugal: Bad Boys ! 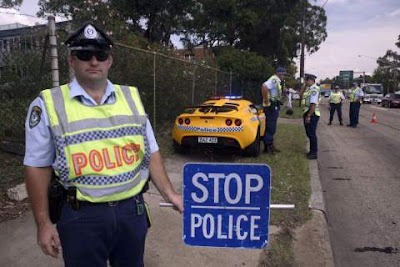 Bad Boys ! 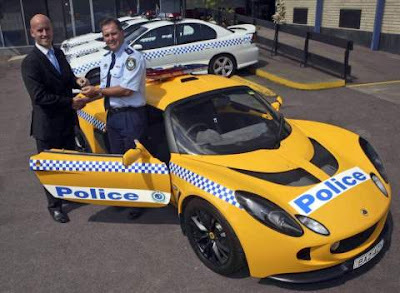 “The Lotus gave the Norfolk Police credibility with the performance car enthusiasts and I expect the Lotus Exige will do the same for Bankstown officers. We are also very conscious of environmental issues and keen to demonstrate ways of using less fuel with more economical performance cars.” said Superintendent Dave Darcy.